When you are watching any playground, there will be children who hold back from the crowd, and those who charge into a crowd and take control. There are tomes of research about the cause of this: is it nature or nurture? In their book, The Confidence Code, by Katty Kay and Claire Shipman look at this question in depth. They interviewed primate behavior experts and scientists studying the interplay of human DNA and emotions. We are Strong Start Early Care & Education, and we offer high-quality day care and an inquiry-based curriculum in the Trumbull area. We think this curriculum offers many chances for a child to develop self-confidence as well as a lifelong love of learning. 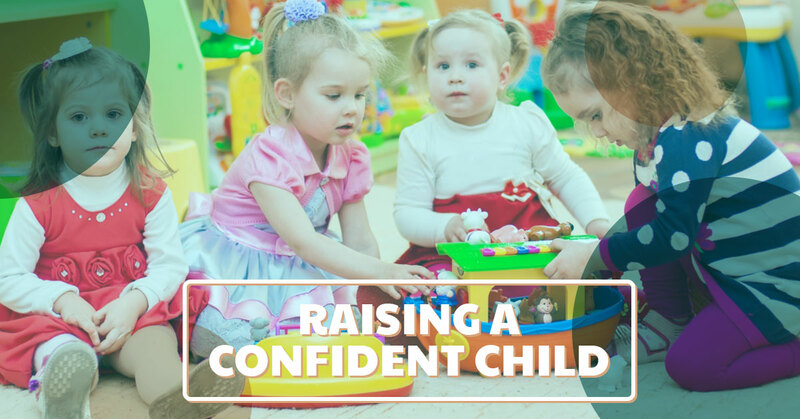 In this week’s blog, we’ll look at other aspects that play a role on a child’s confidence. The children who tend to show high levels of confidence may have inherited the genes for effective serotonin and dopamine activity and have a bit of a head start when it comes to interacting with others and facing challenges. These children do well under many circumstances and are compared to, in this book, dandelions. The children who stayed away from the group tend to me the more anxious children. They may have inherited the anxious gene from one of their parents. This anxious gene is not per se linked to anxiety, but rather to less effective serotonin and dopamine activity in the brain, which then leads to anxiety. These children are the orchids and tend to require a bit more coaxing, and reassurance. The most interesting aspect of this discovery was that orchid children are not necessarily more anxious, they are just more sensitive to their environments. This means, if they are paid attention to, and encouraged, they will surpass even the dandelion children. The fact that the sensitive children can, when nurtured in a specific way, surpass naturally socially-gifted people, gives all parents of sensitive children hope. But, what can a parent do to give the sensitive child the nurturing they need to succeed? We’ve put together a list of tips to help you deal with a sensitive child and to encourage them to be their best selves. Children learn more from watching than from being told, so if you want your child to be assertive and self-confident, demonstrate that quality to them as often as you can. These qualities should be balanced with empathy and humility, but self-confidence is sometimes a “fake it til you make it” affair, so they need to know how to fake it! The bread and butter of self-confidence are making sure a child is cared for day in and day out and never has any chronic wants that can lead to an insecurity that leads to problems. Children do well with structure and order. Children feel safe to explore the world when they feel safe, and order and structure do that. If you suspect your child has any type of learning disability, an orderly environment is even more important, so they know what to expect and feel secure. Setting goals and reaching those goals can give someone confidence and the sense of accomplishment that leads to confidence for future endeavors. Our inquiry-based curriculum is a good example of how competence can be developed from a young age. Our curriculum allows a child some freedom to choose what to study and to ask questions about their topic of choice. Peoples are rebelling against the participation ribbon trend that took over in the 90’s and aughts when kids were awarded for just showing up. 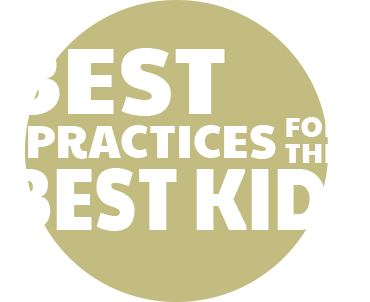 Encourage kids without praising them for doing the minimum – unless that is a huge hurdle for them. If this is the case, you know your child best and will surely do what’s best for them. Being able to read the nonverbal cues of others can help children integrate into new social groups. Knowing their own emotions is a key component to emotional intelligence. Knowing the names of emotions is foundational to understanding the emotions of others as well as sharing and being open to family. Kids need to exercise their judgment in order for it to develop. This means letting them decide to wear their coat or not. You can give them the choice of wearing it or carrying it, so they still have it if they change their minds. When kids are allowed to make a decision and face the natural consequences, they learn to make good decisions. When they do make a decision that has negative consequences, it’s important to let them know it’s ok to make mistakes and that you love them regardless. In no instance, should you allow shame to color your reaction or they might not have the courage to try again and with experimentation in life comes confidence. To learn more about how Strong Start Early Care & Education does these things in our day care in Trumbull, call to schedule a tour of our facility.